Don’t Wait for Relief – Visit Chery Chiropractic Center! Not all Fort Myers chiropractors are the same; if you are looking for a chiropractor who will listen to you and put your health needs first, call Chery Chiropractic Center today to schedule your appointment. Why wait for relief? I was treated by Dr. Chery for several months after a car accident in July 2012, and I have experienced a significant decrease in pain levels and other discomforts, due to Dr. Chery’s excellent treatment. Dr. Chery and her entire staff are very friendly and helpful. They always took time to give me personal service and I never felt as if I was just a number or dollar sign to them. Chery Chiropractic Center is the right place for chiropractic treatment in Ft. Myers. I highly recommend Dr. Chery and her staff”. 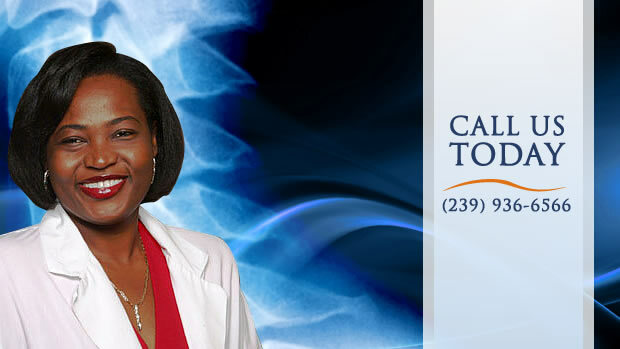 Health and wellness articles published by Dr. Carine Chery, Fort Myers Chiropractor. Subscribe now. One Hundred Types of Arthritis?